Dontnod Entertainment has announced a new content update for Vampyr coming later this summer. Vampyr’s summer content update is introducing two new game modes to add further replayability to the title, with a new Story mode and Hard mode. The game launched last month, and the new Story mode eases up on the combat to allow players to enjoy more of a narrative experience. The Hard mode does the opposite, cranking up the combat difficulty, and handing out less XP from kills, making players rely on the citizens to grow in power. 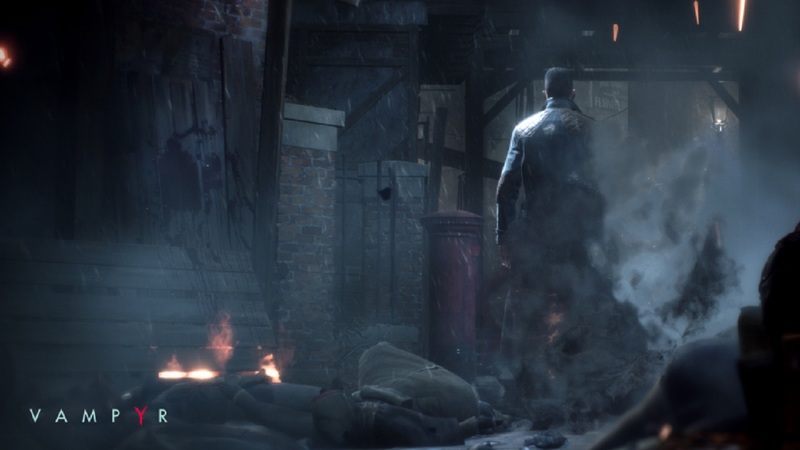 Vampyr launched last month, and in our review, Marshall Lemon called it a “masterpiece with forgivable flaws”, and it got a pretty decent score across the board too. If you haven’t picked it up just yet, you should check out our list of tips, and our collectibles guide. The title had its first major update at the start of July with a PC patch that made it easier to switch between targets. In anticipation of the summer update, you can grab Vampyr for 25% off on Steam.